services for nearly 20 years. natural flora in the design. You've probably already seen and admired some of our work. From moving ground to create serene lakes, maintaining many of your neighbors meticulous lawns, to putting together any combination of our services to create projects larger than life, we are your premier experts in sculpting earth to your specifications. Our commitment to the industry allows us to constantly train in new practices and techniques. We require employees to collectively receive 2,000 hours of training per year. 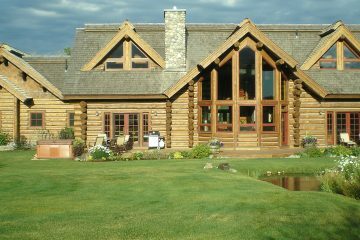 Learn about the services we offer in the Driggs and Jackson areas, or if you're still looking for ideas browse through our past projects and you're sure to find some features you'd like to make your own. What is the MD difference? 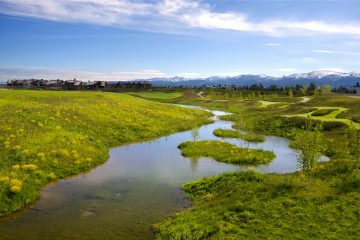 How about the fact that we are western Wyoming’s and eastern Idaho's first choice in creating extraordinary custom landscapes. 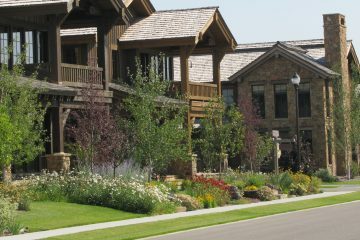 We have been designing, installing, and maintaining residential and commercial gardens since 1991. Our fully trained and professional staff will guide you through the design and installation process to ensure that you're completely satisfied with your project. 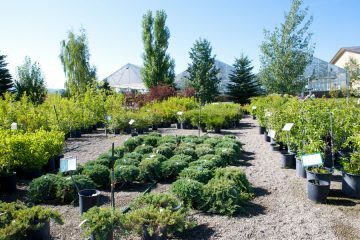 From excavation to landscaping, and irrigation to maintenance services, MD Nursery & Landscaping does it all. We pride ourselves in exceptional, timely communication with our clients. As a result of our superior customer service, we have long-standing relationships with many of our clients, some for over 20 years In addition to excavation, we operate our own rock quarry, gravel pit, and two tree farms and our service area includes Montana, Wyoming, and Utah. Our employees are what really make the difference. We have a low turnover rate and our employees really enjoy what they do. We proudly employ 150 seasonal and 40 year-round employees. We are actively involved in our community and frequently donate to our schools, sports teams, and local nonprofits.